APAN and the Asia Development Bank (ADB) co-organised the “Climate Risk Management in Planning and Investment Projects” workshop in February 2015 in Manila, the Philippines. Aimed at building capacity amongst government officials on climate risk assessment and management, the workshop provided participants with a comprehensive two-day training on climate risk management approaches, climate data utilisation for impact and vulnerability assessment, economic and technical analysis in adaptation assessment and planning, and financial architecture on climate change adaptation initiatives in partnership with the private sector. 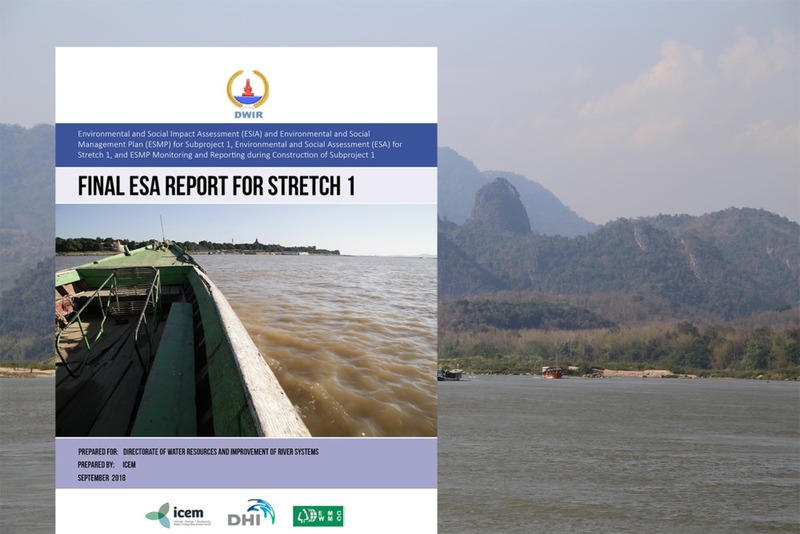 ICEM’s Tarek Ketelsen, Director – Technical Programs, presented on the Climate Risk & Vulnerability Assessment (CRVA): Central Mekong Delta Connectivity Project. 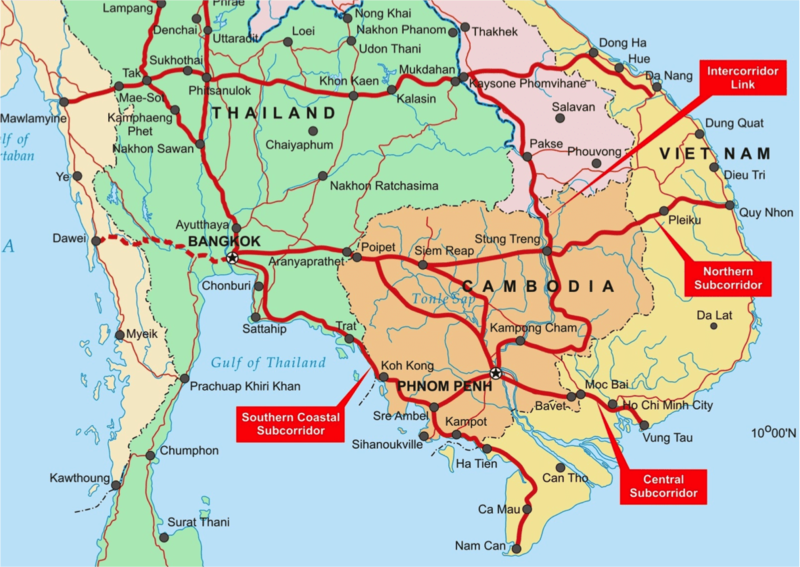 The aims of the CRVA were to integrate climate change risk management into the detailed design of roads and bridges associated with the Central Mekong Delta Connectivity Project, and to pilot-test a rapid climate change vulnerability and adaptation methodology for transport infrastructure projects. Read the CRVA final report here.